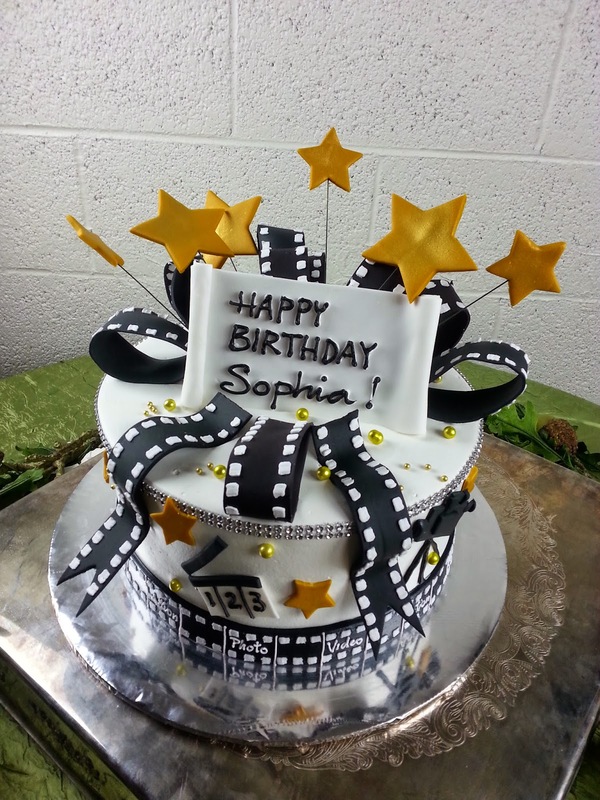 Every month we have 8 different Flavors of Cake & Filling for our customer try more for your Wedding Cakes, Birthday Cake, Custom Cakes or Just a Cake to eat with family! Don't forget to call (602)246-8061 before March 4th, 2015 for FREE Admission.
" My boyfriend just Proposed me on our Valentine dinner! What do we do next?" A Bride asked me. Congratulation, You are Engaged! 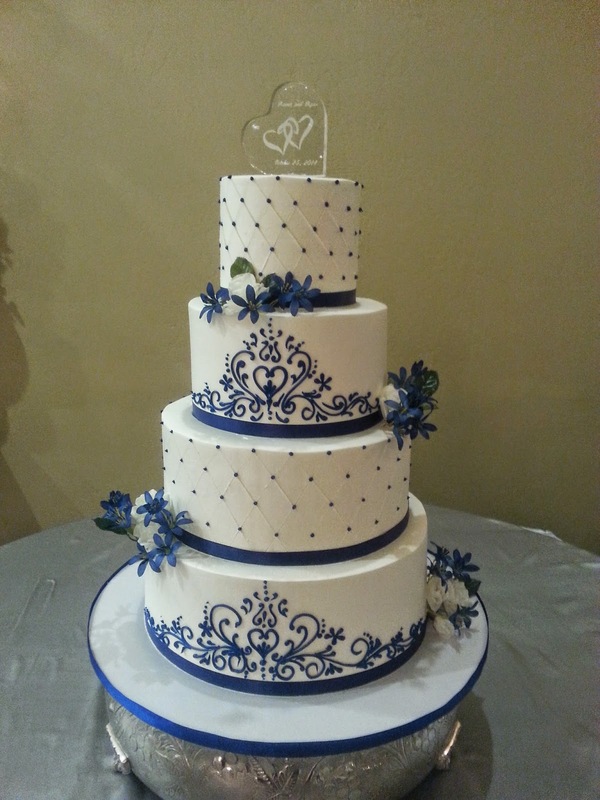 Now is the time for you to enjoy every moment of the wedding planning. 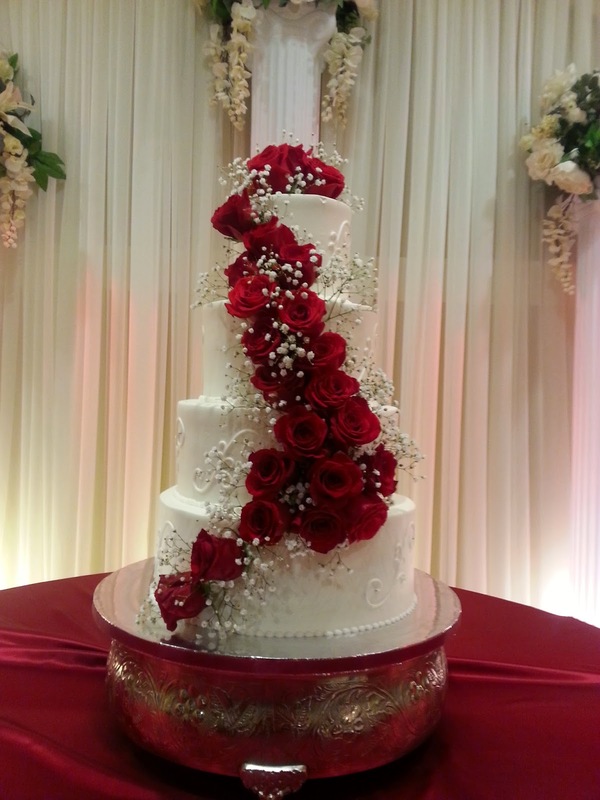 Here, at Bamboo Bakery we are hosting Monthly Wedding Expo to help you with all your needs. 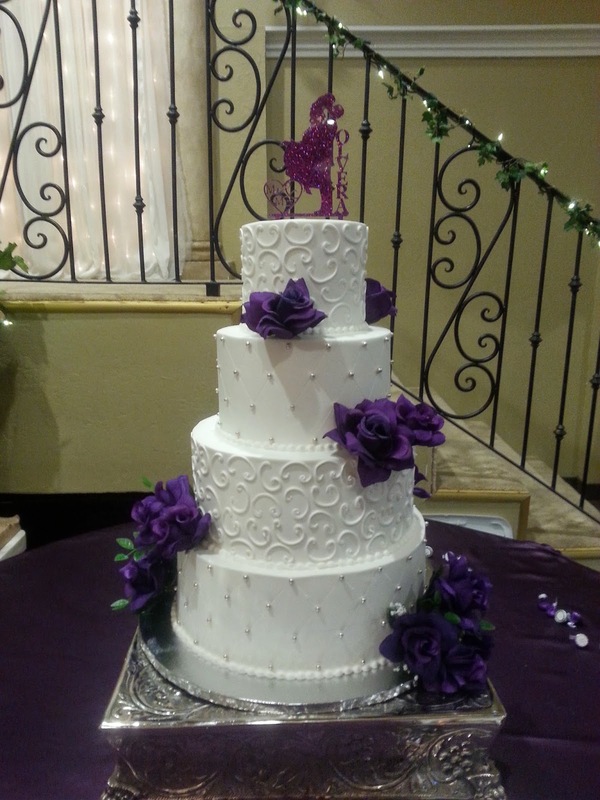 Largest Wedding Cake Showroom in US with over 100 display Wedding Cake. 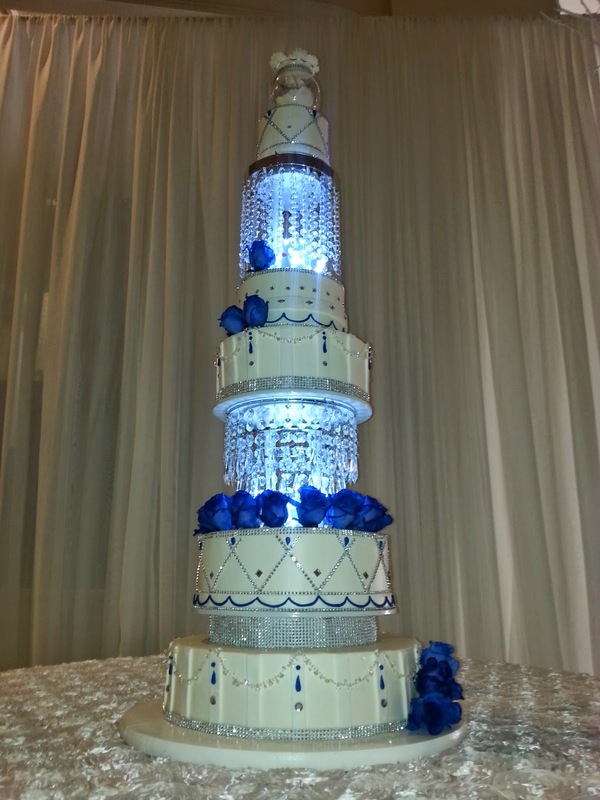 Bring to you lots of New Idea about Wedding Cake for you to choose. 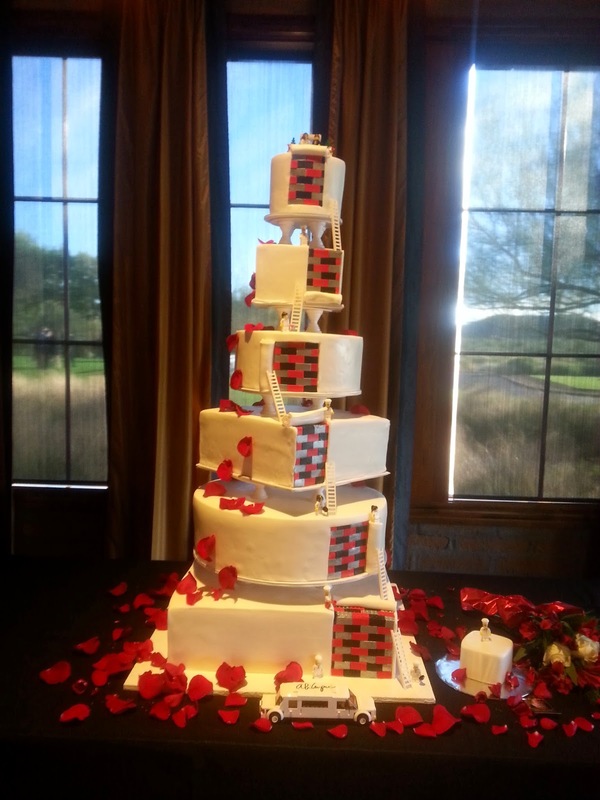 From Elegant Traditional Wedding Cake to Extravagant Wedding Cake. 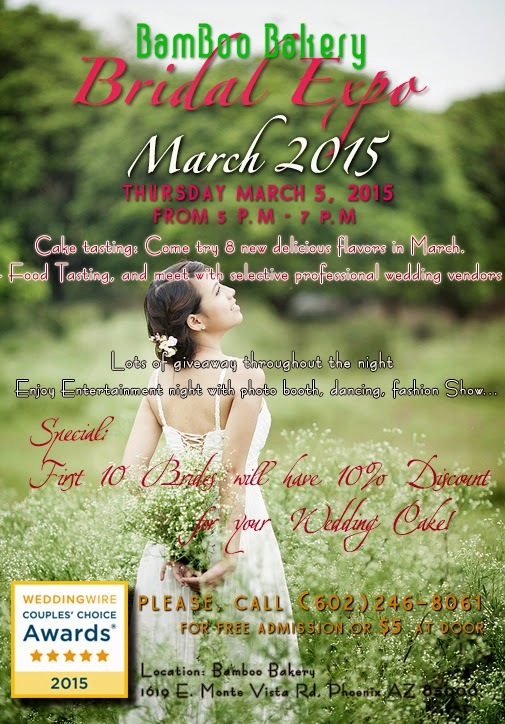 See you soon on March 5th, 2015 from 5PM-7PM at Wedding Plaza/ Bamboo Bakery!